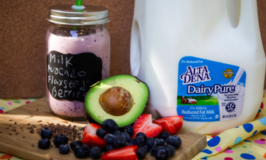 Win a Horizon Organic Dairy Prize Pack! Which Non-Dairy Milks are Best? Win Horizon Organic Prize Packs!